MRIGlobalFoodBev specializes exclusively in the vertical placement of Quality, Food Safety, Regulatory, R&D and Product Development Food & Beverage professionals. 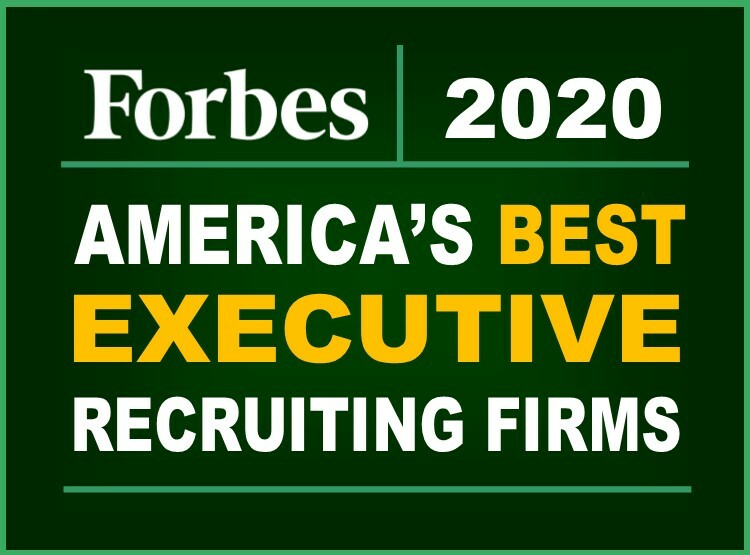 With a unique team based approach and total commitment to excellence, MRIGlobalFoodBev is the trusted Food & Beverage recruiting business partner you can count on to deliver only the very best recruited talent in the Food & Beverage industry. Our commitment is to partner with you to ensure that your business goals and objectives are met through hiring the very best talent in the Food & Beverage Industry.